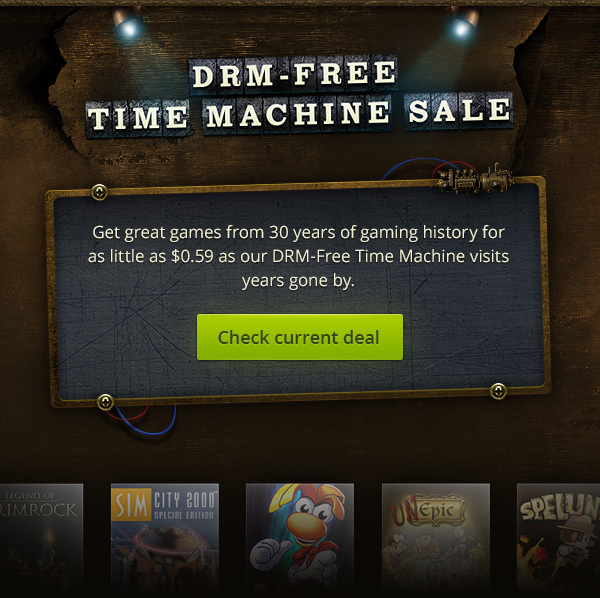 If you head on over to Good Old Games right now you will see they are holding a “Time Machine” sale on the main page. It looks like each offer goes live for around 75-90 minutes with really decent discounts. 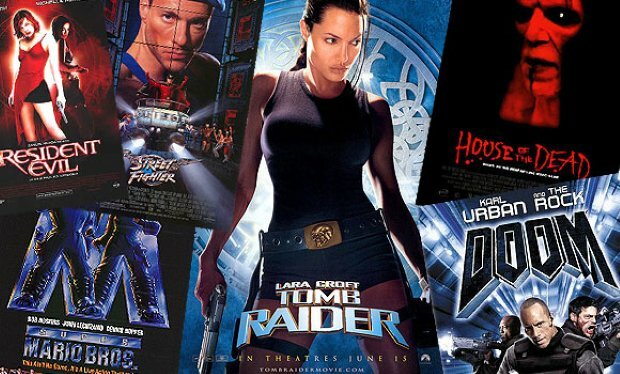 Already today Tomb Raider 1-3 could be had for $1.99 and currently Carmageddon and the expansion, the Splat Pack, are $1.49. According to the press release the sale goes all day, covers 30 years of gaming, and some sales will offer games as low as 59 cents. As with all GOG content, these games come DRM-free, are optimized to work on modern day (typically Windows XP-7 at least) machines, and include plenty of goodies like PDF versions of the manual along with bonus content like wallpapers and soundtracks. Editor comment: Unlike Steam and other digital distributors, GOG has always done an excellent job at creating a package that you can quite literally double click on and play in today’s PC gamescape. With retro gaming on PCs being plagued by incompatibility issues it can be risky to pick up your classic games elsewhere. To see sales like this shows that GOG is ready to compete with other online stores head on.